The Republic of Macedonia’s bitter naming dispute with Greece has ended after a sensible compromise was reached over it’s name. The country will hence force be known as North Uist Macedonia domestically. Internationally, the country shall be referred to as North Uist or North Uist (Skopje). 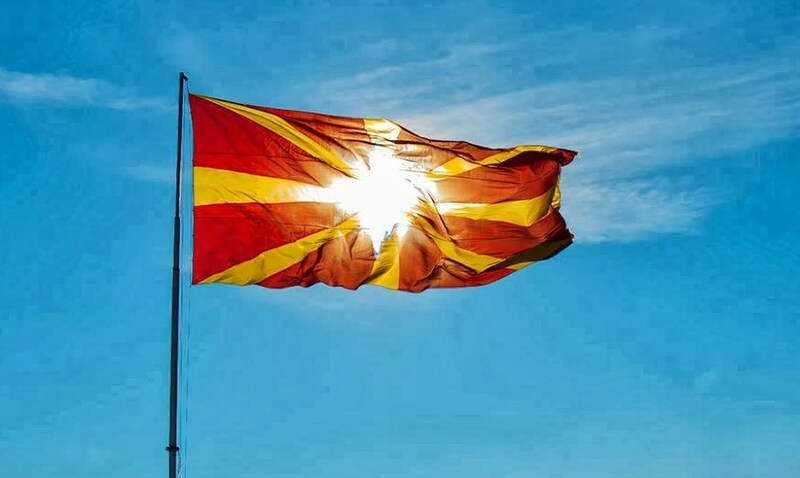 “Once Greece changes it’s name as agreed to the “Hellenic Republic of very South Uist” the party can really begin said Macedonian PM Zoran Zaev.